Banking issues can be extremely annoying and difficult in today’s lifestyle. 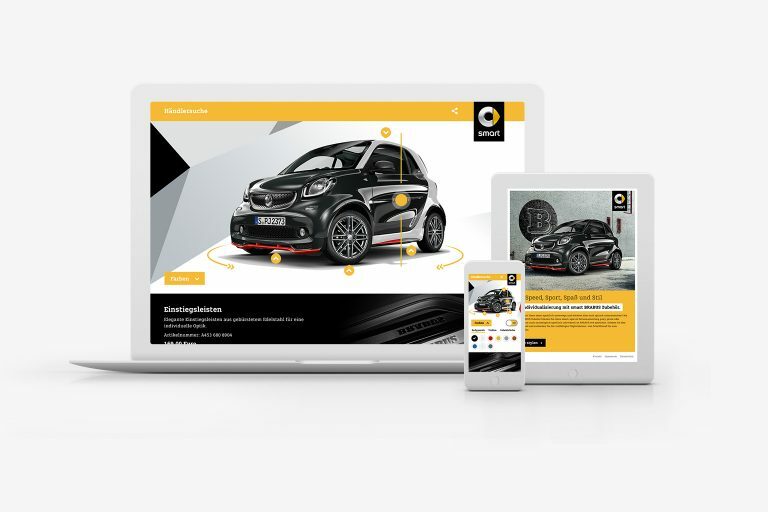 Germany’s largest savings bank based the re-launch of its website on the premise of making its corporate image more accessible to the public, taking care to simplify and optimise website content in addition to prioritising user experience. The previous corporate website was boiled down to its most fundamental and necessary elements in both content and style. This guarantees an online banking experience that is simple, direct, intuitive, flexible, and future-oriented – as well as secure and private. The new look is modelled on a ‘flat design’, which, together with a simpler colour scheme, makes the website feel fresher, more direct, and relatable.